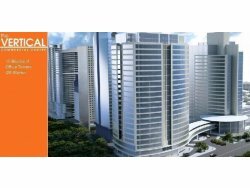 The Vertical Office Suites are located in one of the most sought after addresses in Kuala Lumpur that is becoming the preferred business and lifestyle hub for today’s urbanites within a dynamic cityscape. 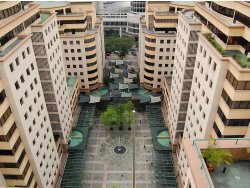 The Vertical boasts 6 blocks of high-rise office towers and 1 block of hotel set against a 6-acre park with water features. 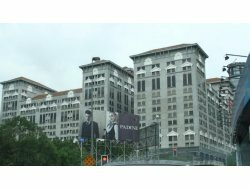 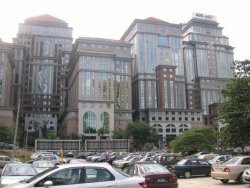 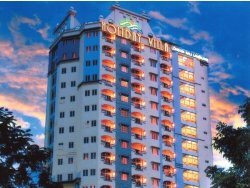 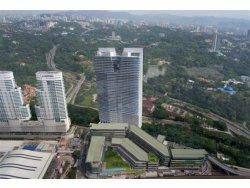 Plaza Mont Kiara is a mixed commercial development is nestled in the prestigious Mont Kiara enclave. 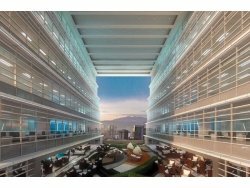 The "resort office", as it has been coined, is a unique concept that combines an office complex with resort-like facilities; paving the way for a new business lifestyle. 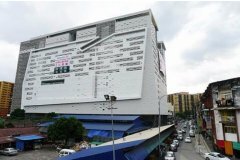 Plaza Damas is a mixed development commercial center in Sri Hartamas. 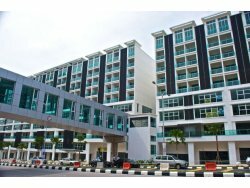 This freehold development was developed by Mayland, one of the more established developers in the Klang Valley. 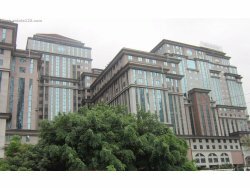 It consists of retail shops, offices and 4 serviced apartment towers. 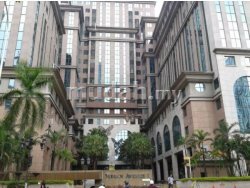 Grade A Office being offered below Market Price. 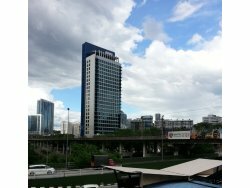 Menara MBMR is centrally located with easy access to Petaling Jaya and KL City. 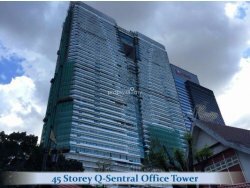 Menara MBMR is a highly developed office tower in Mid Valley City, Kuala Lumpur.